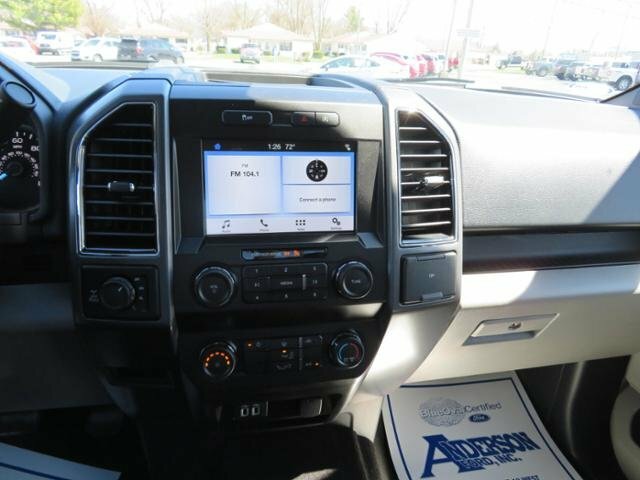 4x4, iPod/MP3 Input, Hands Free, Back-Up Camera, Aluminum Wheels, Remote Engine Start, Smart Device Integration, WiFi Hotspot. 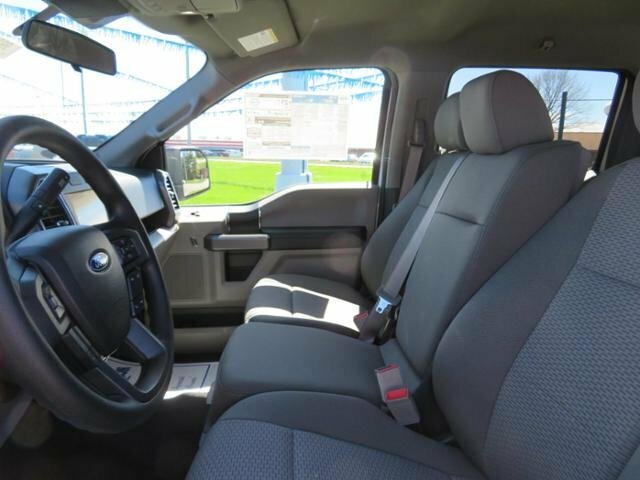 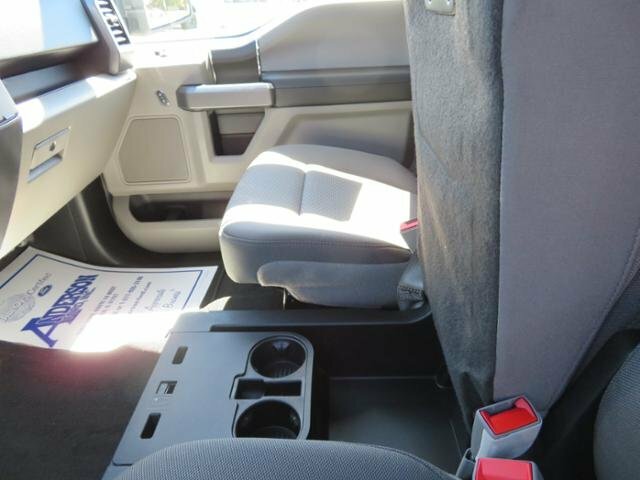 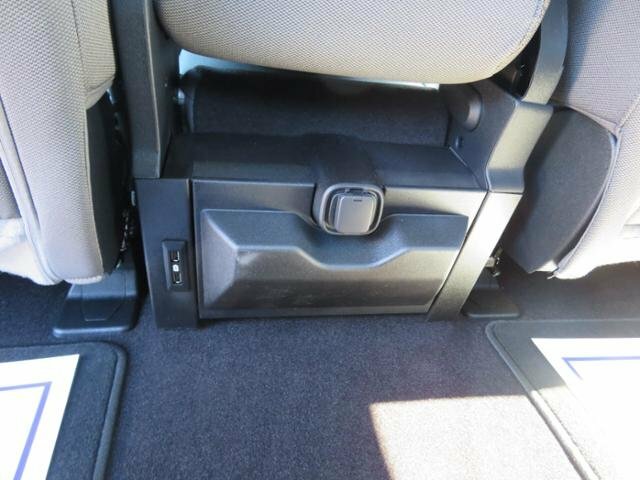 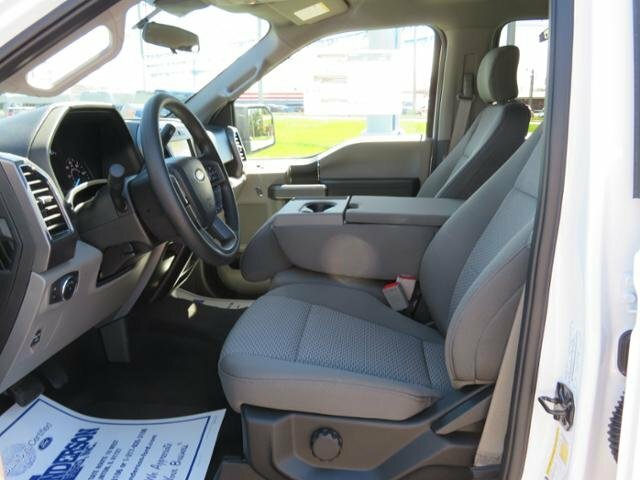 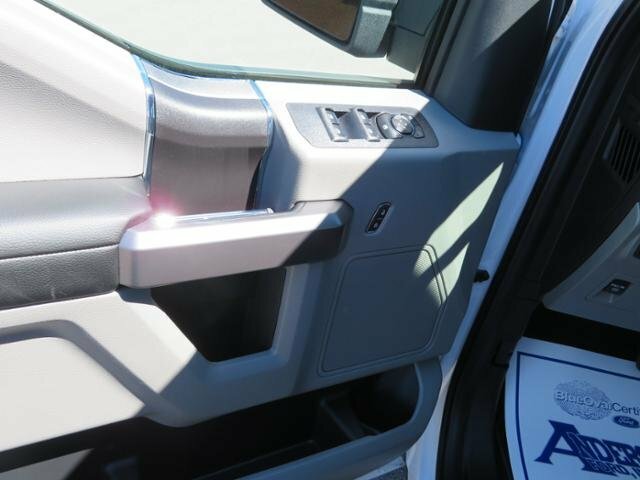 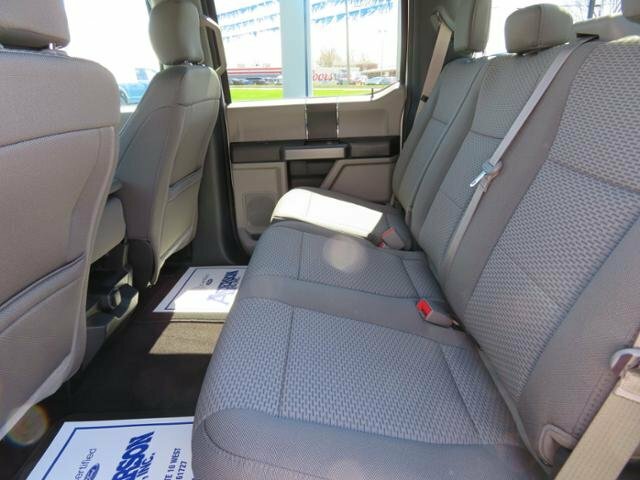 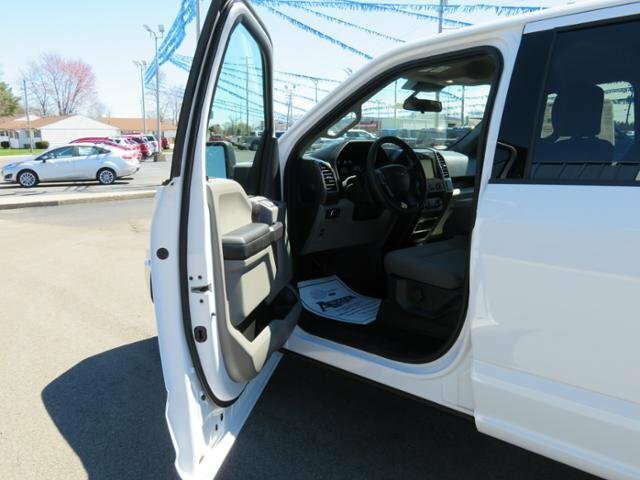 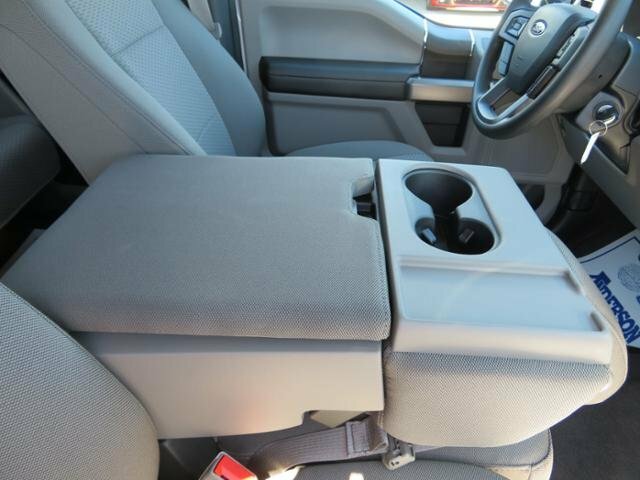 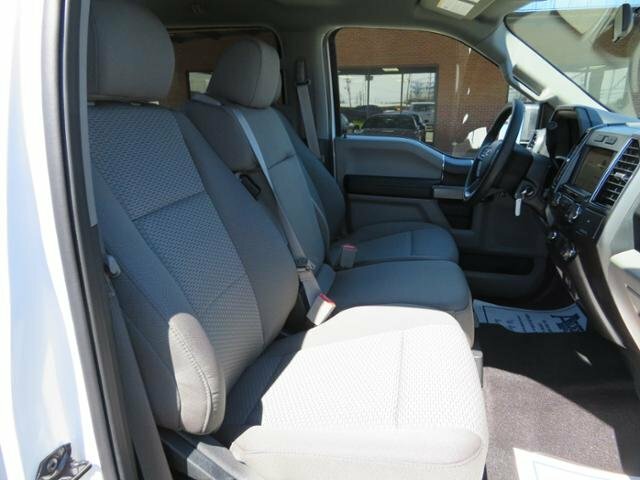 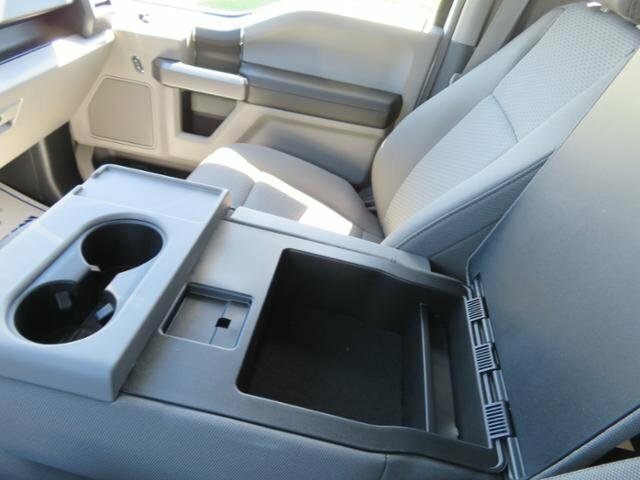 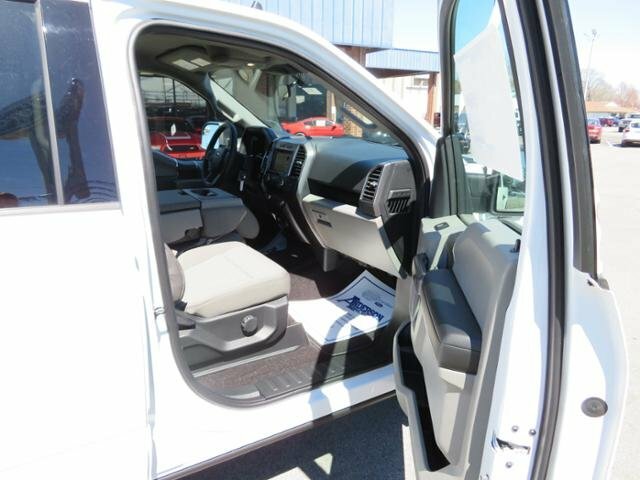 Keyless Entry, Steering Wheel Controls, 4-Wheel Disc Brakes, Child Safety Locks, Privacy Glass. 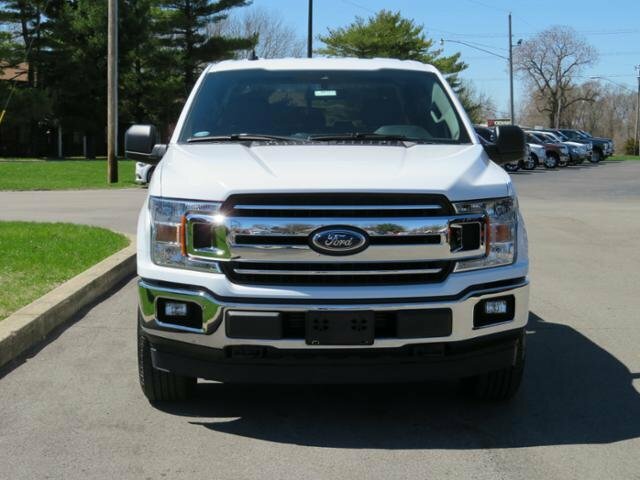 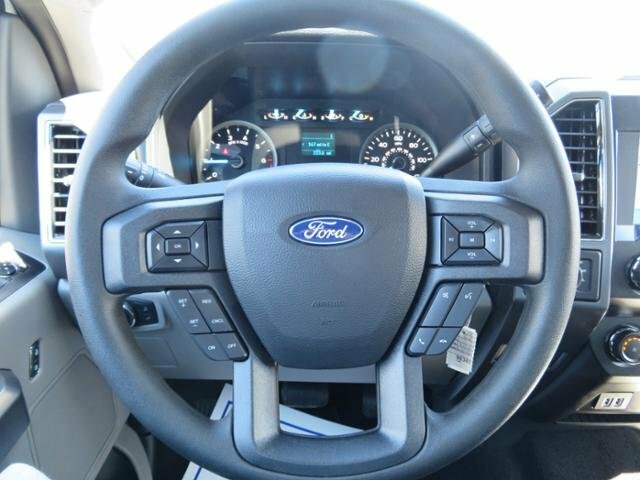 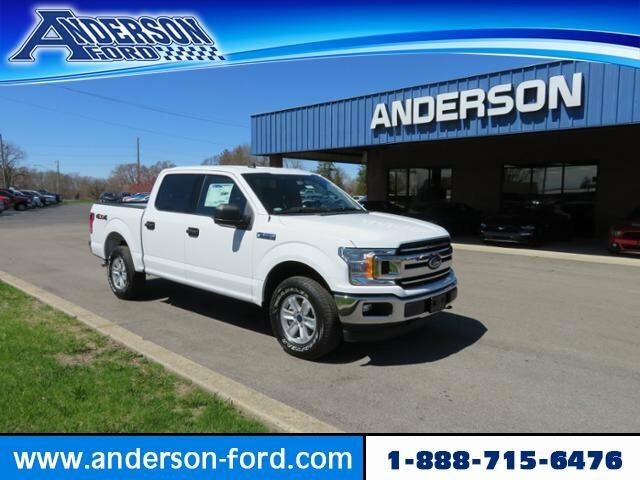 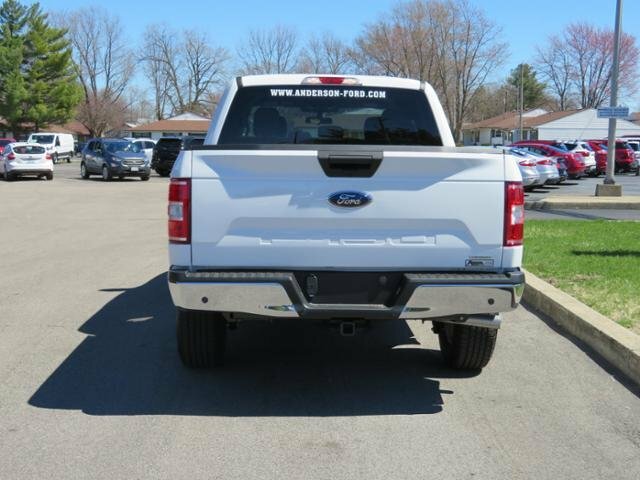 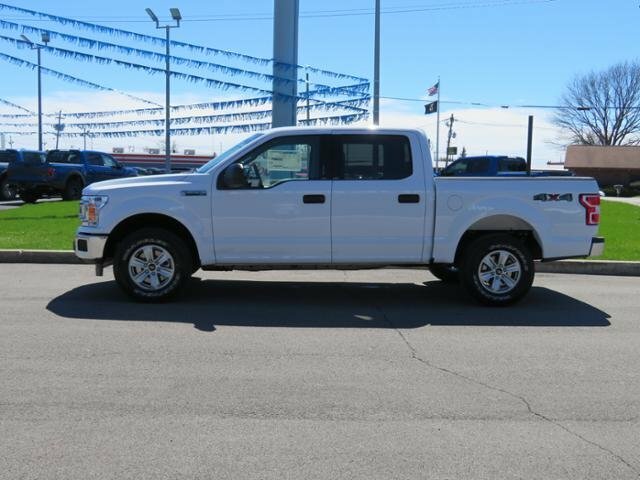 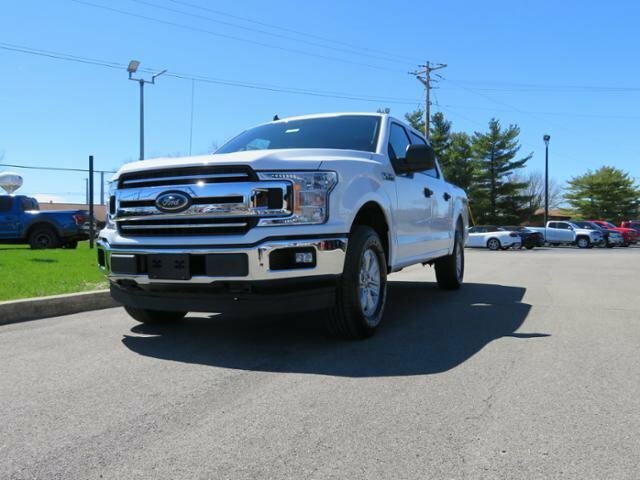 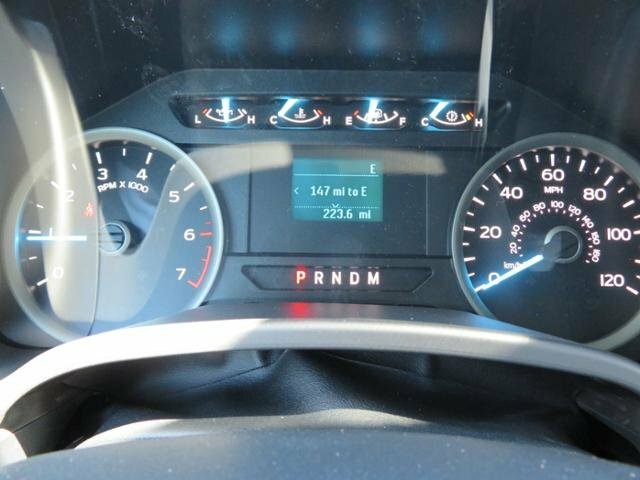 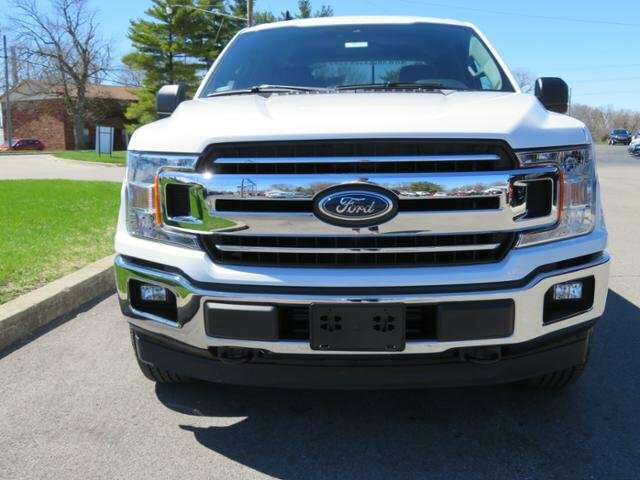 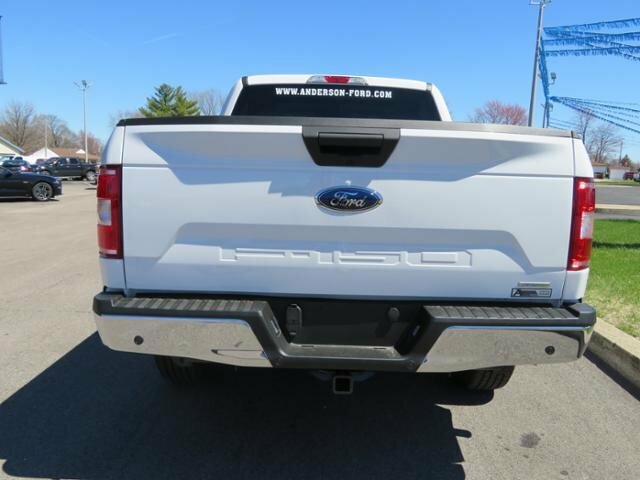 ENGINE: 2.7L V6 ECOBOOST auto start-stop technology, 3.55 Axle Ratio, GVWR: 6,600 lbs Payload Package, REVERSE SENSING SYSTEM, CLASS IV TRAILER HITCH RECEIVER towing capability up to TBD on 3.3L V6 PFDI engine (99B) and 2.7L EcoBoost engine (99P) or up to TBD on 3.5L EcoBoost engine (994), 3.5L EcoBoost High Output engine (99G) and 5.0L V8 engine (995), smart trailer tow connector and 4-pin/7-pin wiring harness, OXFORD WHITE, TRANSMISSION: ELECTRONIC 10-SPEED AUTOMATIC selectable drive modes: normal/tow-haul/snow-wet/EcoSelect/sport, EQUIPMENT GROUP 300A BASE. 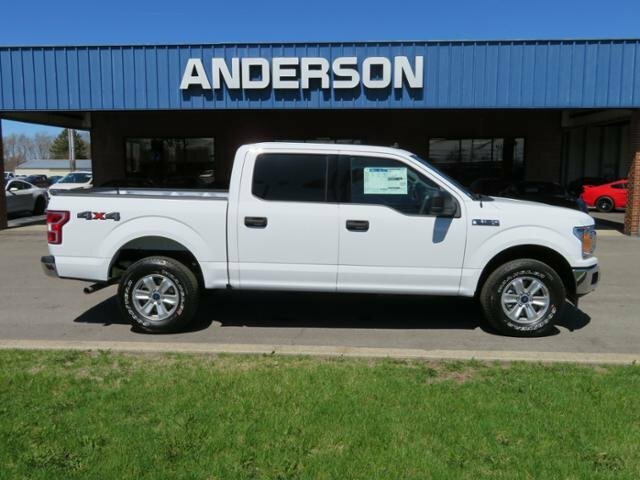 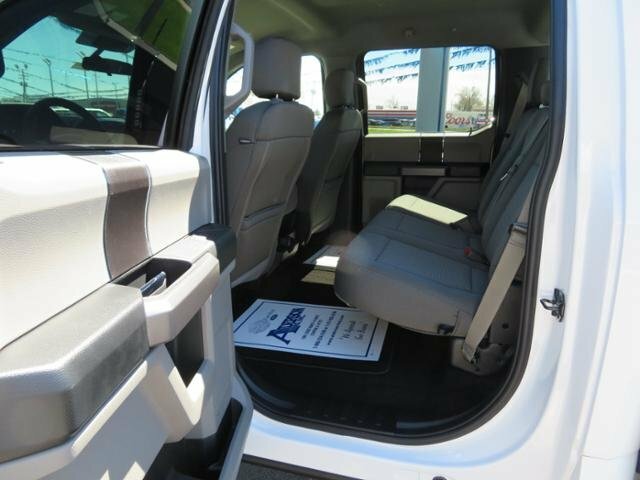 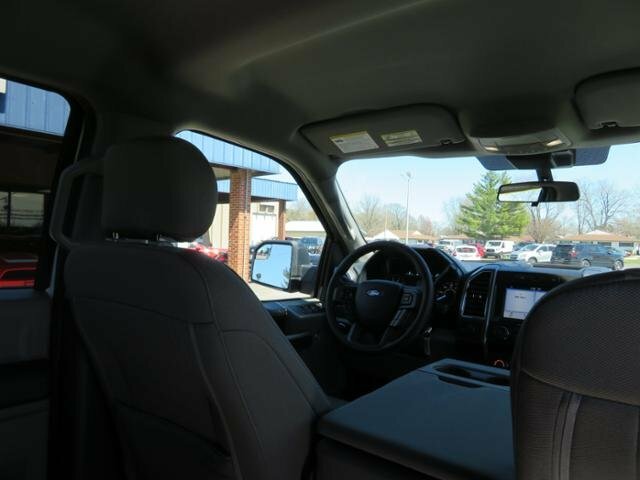 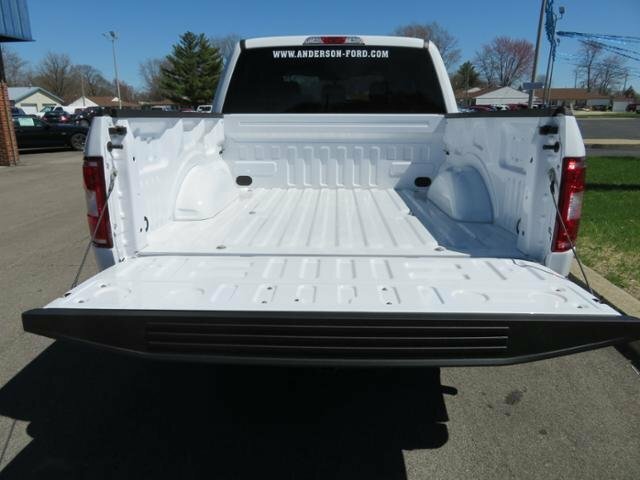 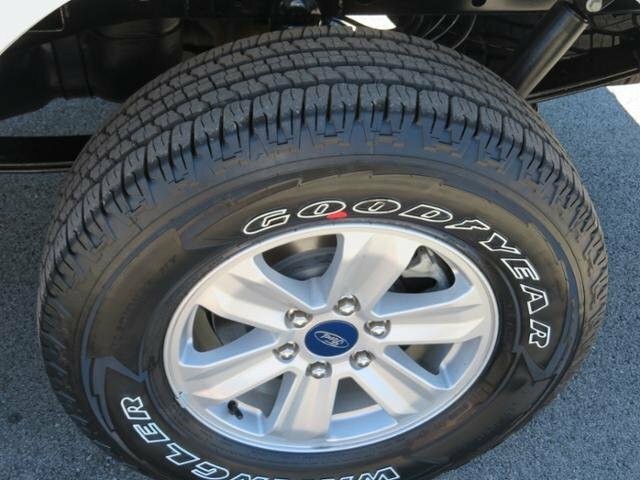 Ford XLT with Oxford White exterior and Medium Earth Gray interior features a V6 Cylinder Engine with 290 HP at 6500 RPM*. 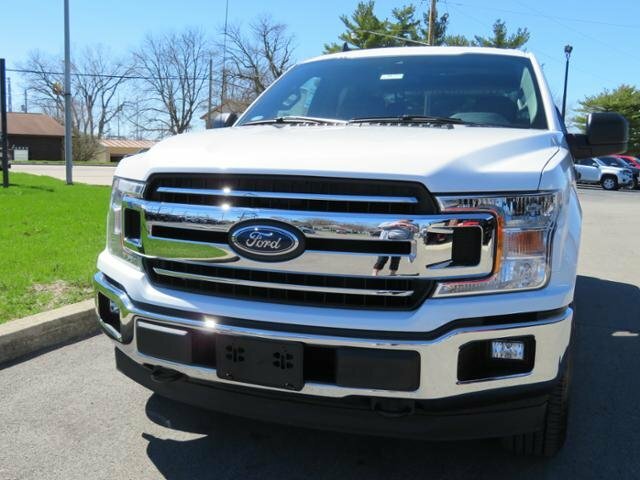 Edmunds.com explains This truck steers and handles about as well as anything in the class. 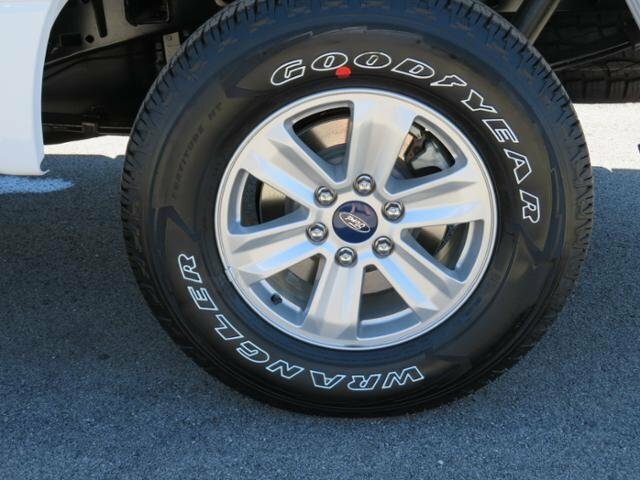 It has confidence-inspiring brakes, too. 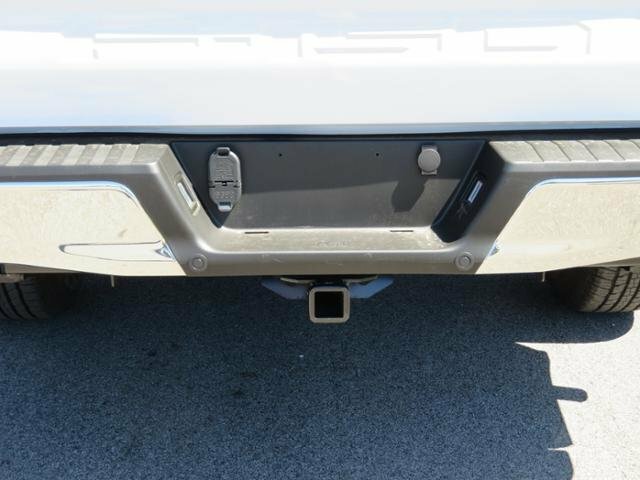 They feel reassuring even when towing a trailer..